As a reseller for Inmotion Hosting, my team offers quality hosting with a EXTRAS. We include Premium Plugins for Page Builder, Themes and Backups with a 6-month commitment. 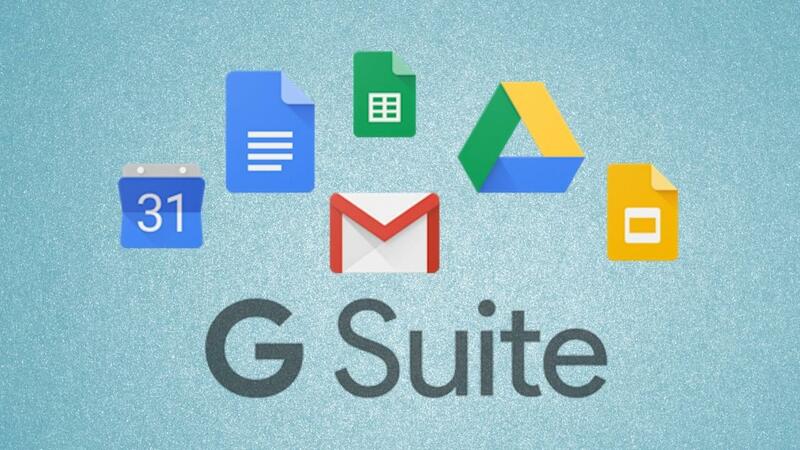 Get Google's G-Suite, formerly known as Google Apps, for your business. Pick the services that are right for your business. Contact us for more information.